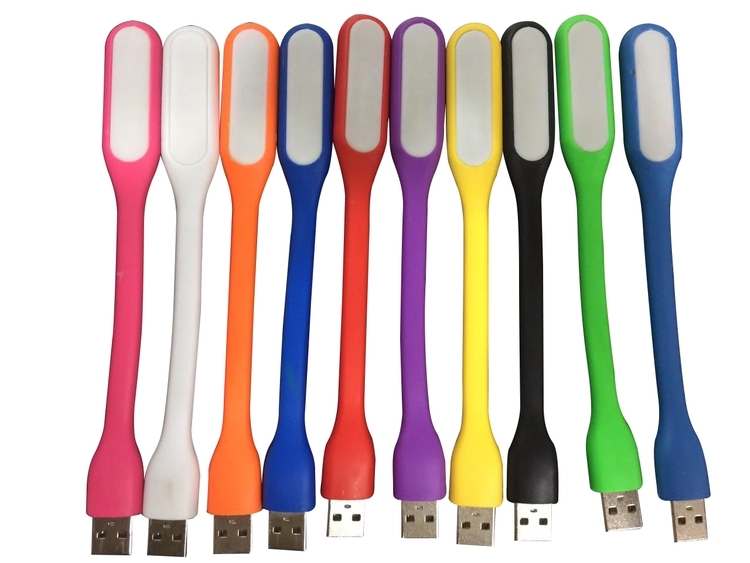 This mini USB lamp is made of ABS plastic. Custom logo is available by Screen printing. Imprint Area: 3/4" w x 3/8" h.
Product Colors: Yellow, Orange, Blue, Navy Blue, Pink, Purple, Green, White.